The finalists of this year Miss Ghana beauty pageant also grace the launch of konfidance label last weekend and they look stunning in their all white garment. Their entry got the attention of almost everybody present. 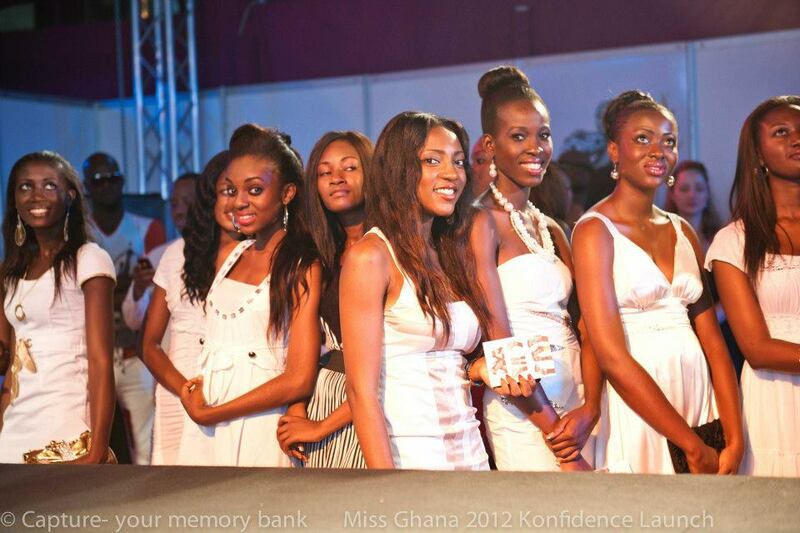 Miss Ghana beauty pageant is known for Beauty, Intelligence, Poise, Sophistication, Glamour and Compassion. I hope the best among them get crowned at the finale.